“Around 99 percent of women experiencing influenza, fever or taking antibiotics during pregnancy do NOT have children with autism,” Atladottir wrote to MyHealthNewsDaily in an email. One reason for the caution may be that pregnant women who are concerned about lowering their child’s risk of autism would, for the most part, simply need to adhere to existing guidelines, which recommend getting a flu shot, and treating fevers by taking acetaminophen and contacting their physician. Some researchers were puzzled by the authors’ caution. “The data indicates that maternal flu infection or an extended fever increases the risk for autism in the offspring — a twofold increase,” said Paul H. Patterson, a biology professor who researches the connections between infection and neurological development at the California Institute of Technology. A study published in May from researchers at the University of California, Davis found a similar connection, showing that mothers of children with autism were more likely to have had a prolonged fever in the late first or second trimesters of pregnancy, compared with mothers of children who didn’t have autism. Irva Hertz-Picciotto, an author of the UC Davis findings, said while the reason that fevers or flu during pregnancy may be linked with autism are unclear, it’s thought that inflammation may have an adverse effect on early brain development. “I think there’s some growing evidence that perhaps inflammation in the wrong tissue at the wrong time could interfere with normal developmental processes,” Hertz-Picciotto said. “There is some growing evidence that in neurodevelopment, this could be part of a pathologic process, this could lead to behavioral type syndromes,” Hertz-Picciotto said. 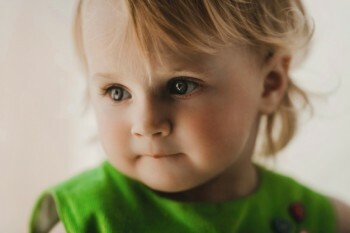 Indeed, researchers are just beginning to develop an understanding of autism’s causes, the experts said. “We know a lot more than we knew five years ago, but the science is really in its infancy,” said Coleen Boyle, of the CDC. Boyle said that the possible environmental causes of autism can be more challenging to research than the disorder’s genetic causes. For example, data in the new study had to be collected starting in the late 1990s. “You can just see the time that’s required to collect that kind of information,” Boyle said. Pass it on:A flu or fever during pregnancy may lead to autism in children. Professional Development Resources, an accredited provider of online continuing education courses for health professionals, offers a number of courses that address the research, diagnosis and treatment of those on the Autism spectrum. 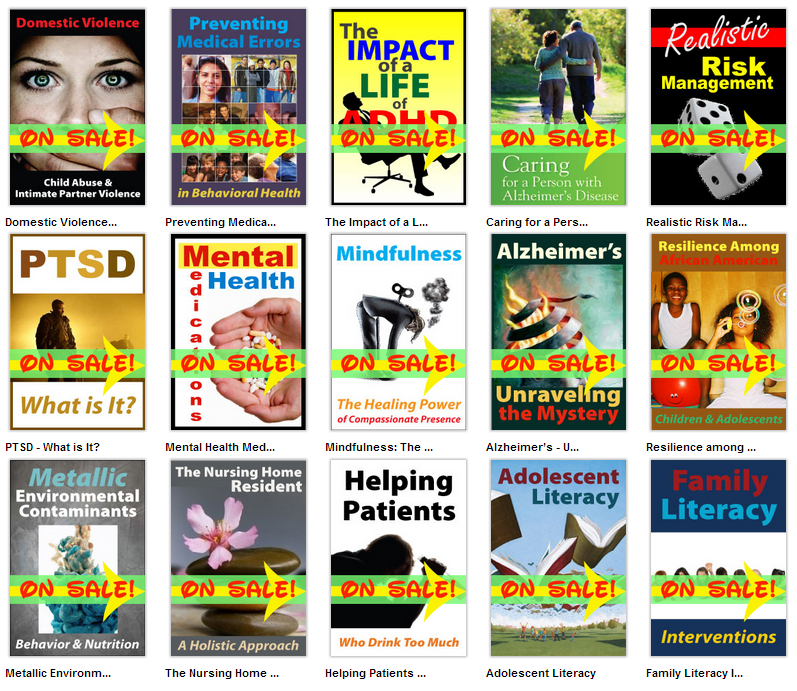 Our Year-End Continuing Education Sale has begun with 20% off select online CE courses for psychologists, counselors, social workers, SLPs, OTs, MFTs and RDs. 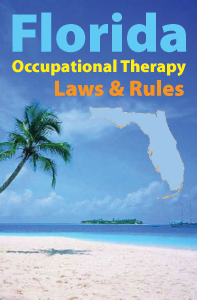 Celebrate Occupational Therapy Month with 25% off CEUs! 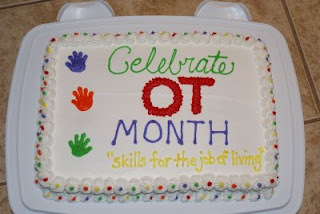 Each year in April, occupational therapists, assistants, and students host a month-long celebration showcasing the importance of Occupational Therapy. Occupational Therapists are part of a vitally important profession that helps people across the lifespan participate in the things they want and need to do through the therapeutic use of everyday activities. 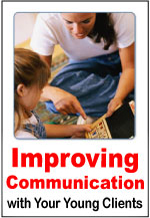 Your holistic and customized approach to evaluations, interventions, and outcomes help a child with disabilities participate in school and in social situations, assist a person recovering from injuries to regain skills, aid an older adult to stay as independent as possible, and offer the specialized support and services to people of all ages and in all circumstances that only occupational therapy can provide. To show our support, we are offering a 25% discount on all of our AOTA CEU courses through April 30, 2012. 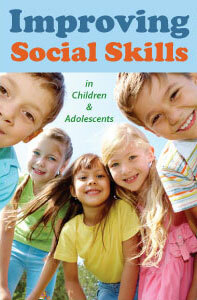 Just use coupon code OTSROCK during checkout @ www.pdresources.org. Professional Development Resources is an AOTA approved provider of continuing education (#3159). The assignment of AOTA CEUs does not imply endorsement of specific course content, products, or clinical procedures by AOTA. 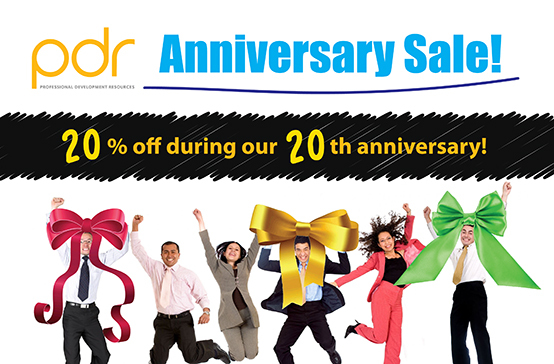 Coupon valid on FUTURE orders only; cannot be applied retroactively. Expires 4/30/12.